Bringing home a newborn harbors many challenges, whether it’s your first baby or your fifth baby. These challenges may be physical. They may be mental. Most of the time, they are a combination of both! Regardless of the situation, many new mamas may welcome a set of extra hands or even an extra pair of ears into their home as they adjust to life with a new baby. This is where a postpartum doula comes into play. This is our role. 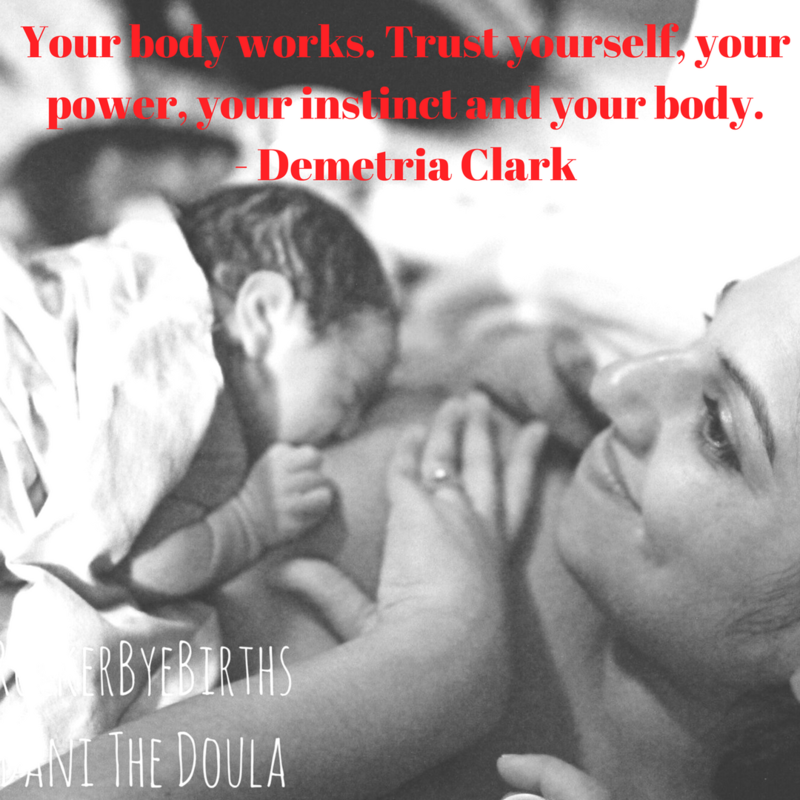 The duties of a postpartum doula vary from doula to doula. There is one thing we all have in common. We are not medical professionals. Offering medical advice and diagnosing any potential problem is not within the scope of practice of a postpartum doula. Postpartum doulas are there to support a mother and her family in anyway that they need. Some services that a postpartum doula may provide in her practice are breastfeeding support, help with emotional and physical recovery after birth, light housekeeping, running errands (grocery shopping, diaper run, etc. ), assistance with newborn care, meal preparation, baby soothing techniques, sibling care, or a list of references/resources. (American Pregnancy Association) There are postpartum doulas that offer overnight services so parents may get a good night’s sleep. A postpartum doula may do laundry during an overnight shift, bottle feed the infant, bring the infant to mom for night feedings is she is breastfeeding, change the infant in the middle of the night, and much more. Every doula is different. Some may offer all of these services. Others may offer a select few. It is important for parents to find the right postpartum doula that fits with their growing family! What is the Cost of Hiring a Postpartum Doula? Want to become a postpartum doula? Check out all of the great educational options!